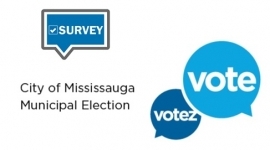 Everything You Need To Know About Heritage Mississauga’s 1st Online Auction! Are you ready to place your bids?! 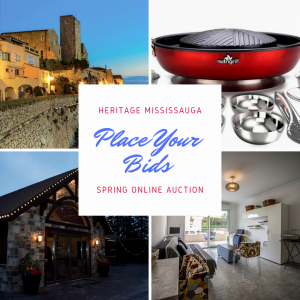 Heritage Mississauga is excited to announce that our first ever online auction will be live Monday April 8 at 2pm! With 11 items to bid on, you’re sure to find something you will love. From gorgeous jewellery to one-of-a kind spa and vacation experiences, these auction items are sure to inspire! Funds raised from this auction, will be used to sustain the Heritage Resource Centre that the organization operates at The Robinson-Adamson House, The Grange (charitable registration no: 11924 5660 RR0001). 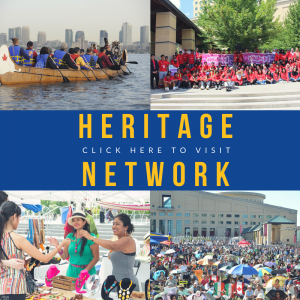 From this location, we provide diverse cultural programs in celebration of heritage in the community. 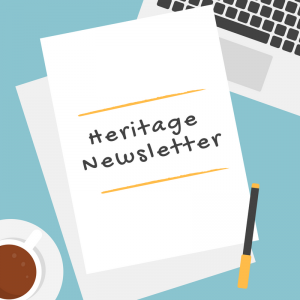 These are vital to instill a sense of pride and place and to ensure that all peoples heritage is recorded, preserved and celebrated in recognition for those that have come before and to inform those who are yet to arrive. Our Spring auction is now live! 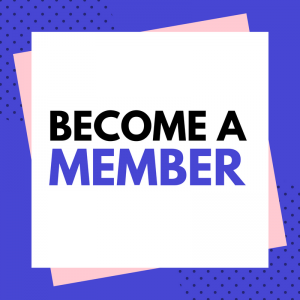 Bidding closes at midnight May 20, 2019! Thompson’s Company of the 2nd Regiment of York Militia is coming!